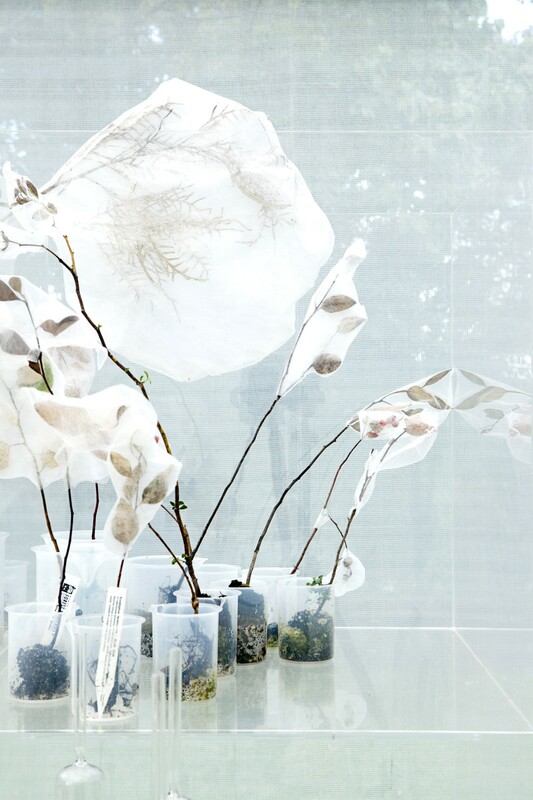 Dr. Botella’s research interests are in genetic engineering, molecular biology and signal transduction in plants. 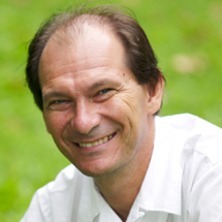 Dr. Jimmy Botella is Professor of Plant Biotechnology at the University of Queensland. He obtained a degree in Quantum Chemistry from the University of Madrid (Spain) and a PhD in Biochemistry from the University of Málaga (Spain). After postdoctoral positions at Michigan State University and Pennsylvania State University he joined the University of Queensland in 1995. At UQ he founded the Plant Genetic Engineering Laboratory (PGEL) specialising in the fields of tropical and subtropical agricultural biotechnology for almost 15 years. J. Botella has eleven international patents in the field of Plant Biotechnology and is a founding member of two biotechnology companies (Coridon Ltd. and Origo Biotech). Dr. Botella is a member of the Plant Molecular Biology and Biotechnology research group. Karine Chevreul is Professor of Public Health and Health Economics URC Eco Paris and Deputy Director ECEVE, INSERM, Paris (France). Karine Chevreul is a medical doctor and Professor in public health, specialising in health policy and health economics. She completed her PhD at the London School of Economics and has been a technical advisor to policy makers and Ministers of health and of social security, elderly, disabled and family. Her field of research covers health services research, and e-health in the field of mental health. 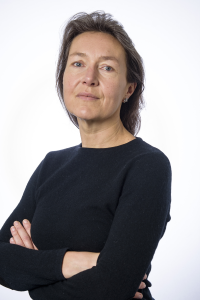 She is currently the Head of Health Services Research Projects in the Health Economics and Health Services Research Unit of the Paris Hospital Consortium (AP-HP), the Deputy Head of an INSERM and University of Paris 7 team (ECEVE). She is also the head of the ERASM team conducting research in Mental Health Services and Economics. She is currently at the ANU under the Jean Monnet Europa policy Labs Visiting Fellowship. 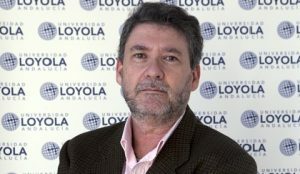 Prof. Carlos García-Alonso is Deputy Vice-Chancellor of the Loyola University Andalucía. He is an Agricultural Engineer, PhD. His areas of research are Operational research, Modeling, Simulation models and computational economy and Management of the uncertainty (Generalized information theory and Fuzzy logic). He has played a central role in the development of health systems engineering in Spain. Carlos R. García-Alonso has designed and developed the following software prototypes (main designs): computer-based system for the assessment of autocorrelation geographical analysis (to identify and locate highly significant –prevalence and incidence- spatial areas mainly for health care), computer-based system for the evaluation of relative technical efficiency (health care management) and a simulation model for the assessment of illnesses costs (health care management). All of them are hybrid models that include: a simulation engine, a fuzzy inference engine (for expert knowledge management) and, finally, an operational or a statistical model (cost analysis, autocorrelation analysis, relative efficiency, etc.). He is the secretary of the research reference network PSICOST and has participated in major Horizon 2020 European projects in mental health economics and service research such as REFINEMENT and PECUNIA. Katherine is Senior Lecturer, ANU Fenner School of Environment and Society, and President of the Australian-French Association for Research and Innovation (AFRAN). Katherine is Research Lead at the 3A Institute – the ANU’s first innovation institute with the mission of building a new applied science to ‘manage the machines’. 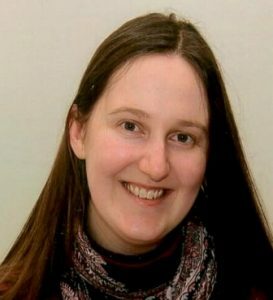 Katherine’s current research work focusses on the challenges of implementing collaborative approaches to policy and action for sustainable development. In this field, she has recently worked in Europe and the Asia-Pacific on projects related to international science and technology cooperation, water governance, risk management, sustainable urban development and climate change adaptation. Katherine has produced over 100 academic publications including 4 books and and a diverse range of book chapters, papers, reports and edited collections. Katherine has been the ANU’s European Research Development Manager. Katherine has previously worked in the ANU’s Centre for European Studies, Centre for Policy Innovation and the H.C. Coombs Policy Forum at the Crawford School of Public Policy on a range of Australian Public Service – ANU and international cooperation projects, including the PACE-Net and PACE-Net+ EU projects on developing Pacific-European bi-regional dialogue on science, technology and innovation. 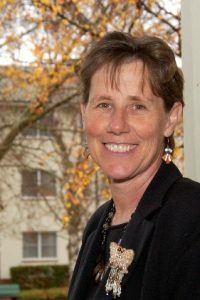 Katherine has received many awards and honours for her work including a John Monash Scholarship and being elected as a Fellow of the Peter Cullen Water and Environment Trust. She has served on the ACT (2009-2011, 2015-2016) and National (2013-2014) Selection Panels for the John Monash Scholarships. Katherine currently serves as a member of the National Committee on Water Engineering (Engineers Australia), director and board member of the Peter Cullen Water and Environment Trust, a member of the Initiatives of the Future of Great Rivers and is the Editor of the Australasian Journal of Water Resources. Prof. Lucas is a medically trained epidemiologist and specialist public health physician. She holds adjunct positions at James Cook University and the Telethon Kids Institute, University of Western Australia. 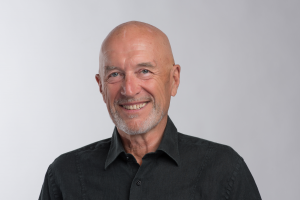 Lucas completed science and medical degrees in 1975 and 1979 (respectively) at the University of Auckland, and worked in clinical settings before completing a Masters of Public Health and Tropical Medicine from James Cook University (2000). She received the Australasian College of Tropical Medicine Medal for highest achievement in that course. In 2004 Lucas completed a PhD in Epidemiology and Population Health, examining psychological and social stress effects on immune function. Simultaneous with her PhD work, Lucas was the main contributing author to the WHO Global Burden of Disease due Ultraviolet Radiation assessment, developing the methodology and undertaking all analyses for that work. In 2005 Lucas was awarded Fellowship of the Faculty of Public Health Medicine. She was a reviewer, then author and now panel member and author of the “Health impacts of ozone depletion” chapters in the 2003, 2007 and 2011 reports of the UNEP Environmental Effects Assessment Panel for the Montreal Protocol on Ozone Depletion. Since completing her PhD, Lucas has led internationally recognized research, developed national and international collaborations, been highly successful in seeking funding for ongoing work and participated in the translation of that work into sun exposure policy. She has had an active teaching role at the ANU Medical School (ANUMS) and been instrumental in the development of epidemiology and biostatistics short courses at the National Centre for Epidemiology and Population Health (NCEPH). She supervises a growing number of doctoral students at ANU and elsewhere and actively contributes to NCEPH, the ANU and the wider academic and general community. Professor Claudio Tuniz is a world-renowned expert in geochronology using particle accelerators. He is the Coordinator ICTP Multidisciplinary Laboratory and former Assistant Director of UNESCO’s International Centre for Theoretical Physics in Trieste, Italy, where he promotes the use of atomic and nuclear physics in palaeoanthropology. He was director of the accelerator dating centre at the Australian Nuclear Science and Technology Organisation and has published widely on Australian prehistory. He is Editor in-Chief, Archaeological and Anthropological Sciences, Springer, Germany. In the recent years he has covered developments in international prehistory and its impact in contemporary society in a series of books such as “Homo Sapiens”, “Humans” or “The Bone Readers”. In 2018 he has co-authored with Patrizia Tiberi: “The dressed ape” (La Schimia Vestita). The Spanish Researchers in Australia – Pacific is a non for profit organisation. The main objectives of the Association are to assist Spanish Researchers working in the Asia-Pacific region and promote networking and collaboration, assist Australian research institutes and universities understand the Spanish university system and to assist Asia-Pacific researchers to participate in the Spanish Research system.